At Dog Lover Store we are continually adding new merchandise to existing product lines. 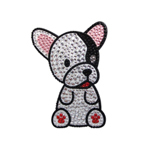 Our newest addition to our dog breed stickers consist of our rhinestone dog breed stickers and “Simply the Best Stickers”. These dog stickers are high quality and consist of beautiful decorative gems for that extra pop! 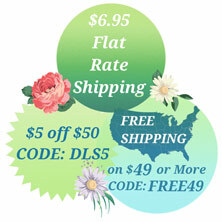 They are great for decorating the inside of car windows, ipods, ipads, laptops, electronics, & more! For more information on breeds and specifics you can visit the product chart below. 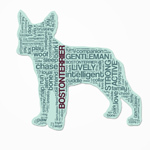 We carry a variety of breeds for all of our dog car decal stickers. Our euro dog breed car stickers feature an oval design with your breed silhouette inside. The smarter than your honor student dog stickers state “My “Insert Dog Breed” Is Smarter Than Your Honor Student”. The characteristic breed stickers are another new addition to our collection and feature a cutout of your dog with characteristics of your breed in the background of the sticker. They come in a variety of colors and each breed has unique characteristics. Our dog breed car stickers and decals not only look great on car bumpers, but on your child’s door, on book covers, or even on electronics. Our dog sticker collection can be used in a variety of ways to show the world your love for your dog breed!